Optometrists study at a university in Malaysia for at least 4 years and must participate in a period of assessed clinical training in practice, before being deemed to have the knowledge and skills needed to be registered. Students wanting in a good education in optometry should go to a top university in Malaysia that’s recognised by the Malaysian Optical Council. To choose the best university for optometry in Malaysia for your studies, students may contact us for advise and information. Read on to get a better understanding of optometry in Malaysia. All optometrist in Malaysia must be registered with the Malaysian Optical Council. It is illegal for an unregistered person (other than a medical practitioner) to practise optometry in Malaysia. Upon completion of a Degree in Optometry, you will be able to register as an optometrist with the Malaysian Optical Council (MOC). Optometrists in Malaysia are trained to examine the eyes to detect defects in vision, signs of injury, ocular diseases or abnormality and problems with general health, such as high blood pressure or diabetes. They make a health assessment, offer clinical advice, prescribe spectacles or contact lenses and refer patients for further treatment, when necessary. The job demand is high for qualified optometrists in Malaysia. Opticians in Malaysia cannot perform vision tests nor write prescriptions for visual correction. The Malaysian Government will require eye care providers to be trained as Optometrists therefore job opportunities will increase for Optometry graduates. An optometrist is an eye care professional who is trained to perform eye examinations. They are experts in optical lenses, eye health, and visual performance. Among their important roles are; assessing, diagnosing, as well as, managing ocular or vision diseases, injuries and disorders for their patients. 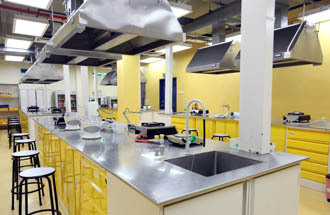 Optometry is a career field filled with possibilities in Malaysia. Optometry offers flexibility, variety, gratification, good income, and freedom in choosing a location to practice – all while doing meaningful work. Optometrists examine, diagnose, treat and manage diseases, injuries, and disorders of the visual system, the eye, and associated structures and their related systemic conditions. Optometrists care for their patients’ visual health similar to the way doctors care for their patient’s general health. An optometrist’s skill is based on an intimate knowledge of the workings of the eye and visual system. 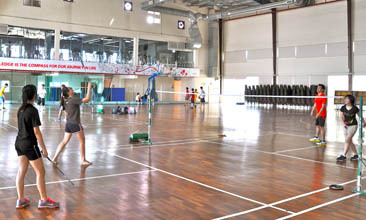 A variety of complex techniques and instruments complement an understanding of the patient’s needs. An optometric examination begins with the optometrist taking a detailed case history, to determine what visual problems the patient may be experiencing, as well as other relevant information about their health and visual needs. The optometrist then performs a series of tests, some of which are carried out routinely and others when indicated by the patient’s case history and the results of other tests. The consultation concludes with the optometrist’s diagnosis of the patient’s problem, explaining the diagnosis to the patient and deciding on appropriate treatment. Treatments can include prescribing suitable spectacles, contact lenses or eye exercises, or simply giving advice on lighting, visual habits or other issues. An important part of an optometrist’s work is the detection and diagnosis of eye disease. When an optometrist detects a visual complaint which requires medical or surgical treatment the patient may be referred to an ophthalmologist. The training and education required as well as the level of expertise for ophthalmologists, optometrists and opticians in Malaysia are different. In order to become an Ophthalmologist, one needs to study the medical degree and then specialise in it. Medical practitioners who specialise in the treatment of eye disease and surgery are known as ophthalmologists. They may also be called eye specialists, eye surgeons or eye doctors. Optometrists refer patients needing surgery or treatment of some eye diseases to ophthalmologists. Ophthalmologists are Medical Specialists trained in eye and vision care, and are licensed to practice medicine and surgery. Ophthalmologists diagnose and treat eye diseases and perform ocular surgery. To correct vision problems, Ophthalmologists prescribe and fit eyeglasses and contact lenses. 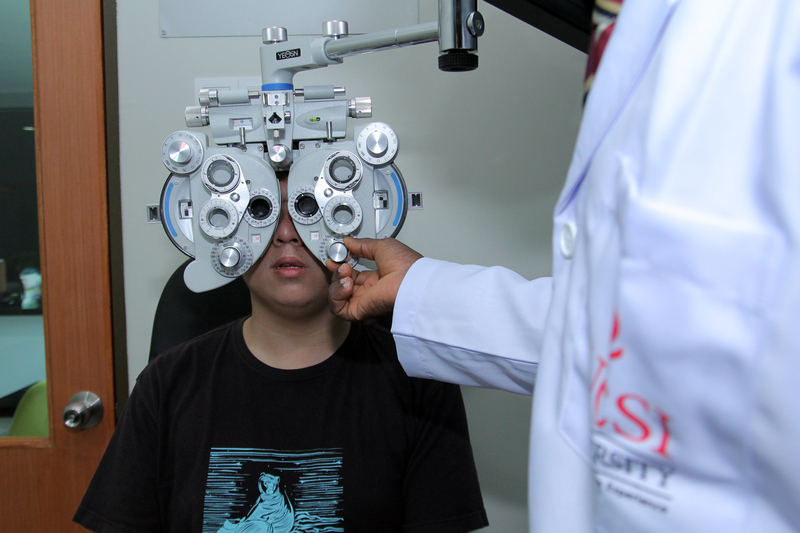 Optometrists in Malaysia provide primary eye care specialising in visual health and eye care. Optometrists provide sight testing and correction as well as diagnosing, treating and managing vision changes. The work of an Optometrist in Malaysia includes prescribing and dispensing corrective lenses, detecting certain eye abnormalities, and prescribing medications for certain eye diseases. They also diagnose, treat and manage vision changes. An Optometrist is not the same level as a doctor. Opticians in Malaysia design, verify and fit eyeglass lenses and frames, contact lenses, and other devices to correct eyesight. Opticians in Malaysia cannot perform vision tests nor write prescriptions for visual correction. The Malaysian Government will require eye care providers to be trained as Optometrists therefore the job demand for Opticians will decrease. Who should study Optometry in Malaysia? A good optometrist will enjoy working with people of all ages and have a genuine desire to help their patients.A strong academic background is needed, as optometry courses are challenging and generally have limited places.Once in practice, optometrists need to have an interest in continued learning and professional development. This should include clinical knowledge to help in patient care and practice management to further develop business acumen. Caring for people’s vision through a career in optometry is rewarding. Most new graduates work initially as employees of optometrists in private practice, with large optical chains, in public clinics and occasionally with ophthalmologists. Many graduates aim to eventually become privately practising optometrists. UCSI’s praxis® approach focuses on hands-on learning, which sees students using professional optometry equipment. continuing on to the 4-year Bachelor of Optometry (Hons) programme at UCSI University. Pre-University students with the relevant results in UEC, STPM, A-Levels, SAM, CPU, AUSMAT, etc. can enter directly into Year 1 of the Optometry degree. 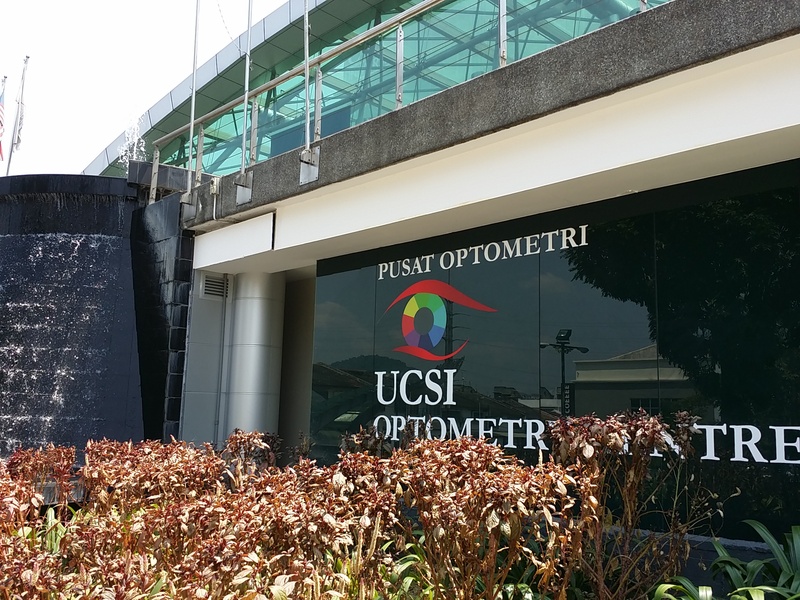 Upon completion of the UCSI optometry programme, graduates will be able to register as optometrists with the Malaysian Optical Council (MOC), under the Optical Act 1991. The graduates will be eligible to sit for the American or Canadian optometric board examination, if they want to practice overseas. Nonetheless, job opportunities in optometry abound in Malaysia. 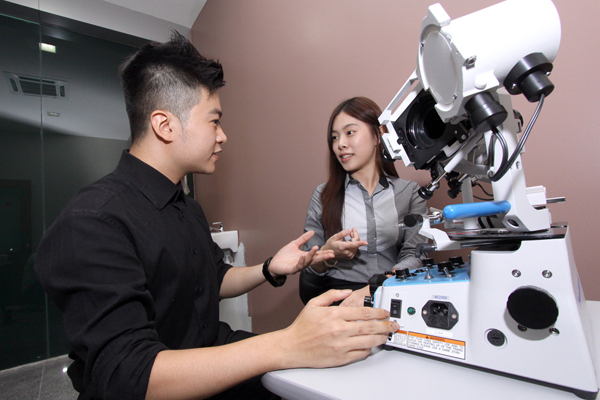 The professional recognition, MQA accreditation and years of experience offering applied science and health science degree courses make UCSI University one of the best universities in Malaysia to study optometry. As legislated by Optical Act 1991 and Optical Regulations 1994, all practising optometrists must register with MOC. For new Malaysian optometry graduates, please check with MOC to confirm your institution of higher learning is recognized by Ministry of Health. If your institution is recognized by the government, you can proceed to register with MOC using Form 7. Once registered, you need to apply for Annual Practicing Certificate (APC) and Photo Name Certificate (PNC). APC needs to be renewed annually before 1st of December of respective year. Meanwhile, PNC can only be renewed for every 3 years. Upon completion of a Degree in Optometry, you will be able to register as an optometrist with the Malaysian Optical Council (MOC). Where do Optometrists Work in Malaysia? Most Malaysian optometrists are either self-employed or work for other optometrists in private practice. Optometric practices are like those of doctors or dentists and are usually located in office-type premises in or near shopping areas. Sometimes optometrists work outside their practices, for example visiting homes of bedridden or house-bound patients, acting as a consultant to firms or factories at their premises, or working at health care institutions such as hospitals, community health centres or special clinics. A small number of optometrists do not enter private practice after completing their course but continue their studies through research and teaching. These optometrists are called vision scientists and usually obtain higher qualifications such as a master’s degree or a Ph.D. Private Optometric Practice Owning and operating an individual private practice and providing direct patient care. Group Practice Working in a partnership or group practice with two or more ODs. Retail Optical Stores Practicing as an independent practitioner in a retail or optical setting. Academic Working in a university setting to teach/mentor optometry students. Public Health/ Hospitals/ Community Health Care Centres Working with other health care practitioners to provide interdisciplinary care in a hospital, community health center, or a clinical setting. Optometrists also test patients for vision depth, colour perception, contrast sensitivity, and the ability to focus and coordinate the eyes. The tests performed in UCSI are comprehensive eye examinations of the internal and external eye structures that utilise accurate instruments. This enables accurate analysis of a patient’s test results that will be further utilised to develop his/her treatment plan to ensure proper eye care management. As such, the ocular management may include any of the following: prescription for eyeglasses or contact lenses, low vision aids, vision therapy, managing the problems of slow learners, medications, and appropriate referral of patients when necessary. This four-year full-time Bachelor of Optometry (Hons) programme at UCSI University provides avenues for students to have proper training in managing various eye conditions. Major emphasis is placed on understanding and managing clinical conditions related to the eye in a practical setting and courses are in-depth, challenging, and designed to significantly advance optometric clinical skills in all fields of vision care. optometry is virtually stress-free and is not physically demanding. During clinical trainings, students at UCSI learn in a simulated optometric environment, practising on each other before moving on to real patients, under the supervision of experienced lecturers. This training provides procedural experiences in case history taking, performing eye examinations, employing diagnostic techniques, and applying the necessary communication skills to discuss treatment plans and options with patients. Not all graduate studies are scientific theories; many are very practice-oriented. Students in their final year will be able to manage a practice and work with children and the elderly with a clear knowledge of healthcare laws and policies, ethics, and economics that are applicable to the field of optometry. Qualified professional optometrists in our School will supervise students in various practical clinic sessions, including community service. It’s a good way to gain valuable exposure to the eye health needs of the public. From these experiences, the clinician will be able to manage inner city neighbourhood clinics, inmates, and institutionalised and low-income patients that otherwise wouldn’t have access to the vision care they need. The qualified optometrist is a primary health care professional, who examines, diagnose, treat, and manage diseases, injuries, and disorders of the visual system, the eye, and associated structures as well as identify related systemic conditions affecting the eye, through their clinical education, training and experience. Having been trained to have broad geographical view in patient handling, optometrists are capable to provide effective primary eye and vision care services to children and the general public. with the Malaysian Optical Council (MOC), under the Optical Act 1991. The graduates will be eligible to sit for the American or Canadian optometric board examination, if they want to practice overseas. Nonetheless, job opportunities in optometry abound in Malaysia. Optometry is a lucrative profession and the prospect is excellent. The demand for optometric services is expected to remain high with the ever increasing visual demands in the modern computer-based workplaces, and the increasing life span of the global aging population. Duration The Bachelor of Optometry (Hons) is a 4-Year Full Time study consisting of 26 weeks per semester with no short semester. Intakes are in February and July of each year. This purpose-built optometry clinic houses some of the latest eye equipment including slit lamps used to examine the health of the eye, fundus cameras to take photographs of the eye, ophthalmoscopes to examine the interior surface of the eye, as well as corneal topographer and phoropter used to determine a patient’s corneal contour and glasses prescription, respectively. In line with its praxis® approach, which advocates the application of theory to practice, UCSI’s School of Optometry also has a purpose-built optometry retail centre. It is managed by one of the leading optical retailers in the country to give students an edge in the entrepreneurial aspect of optometry. 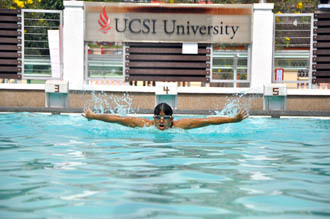 UCSI University is a vibrant community of learning and scholarship. With more than 10,000 students from 110 different countries, the University stands out as a melting pot of diversity and learners will supplement their pursuit of knowledge with a keen sense of cultural appreciation – a vital trait in today’s borderless world. Over 30% of UCSI’s student population is international. 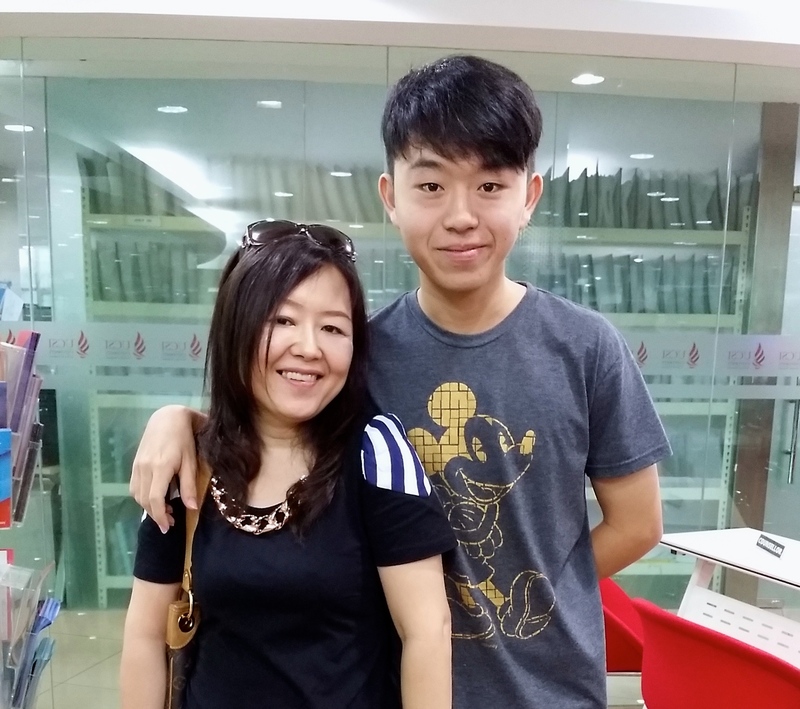 Chong Kim Sin, a UCSI Actuarial Science student has completed 5 Society of Actuaries (SOA) Professional Papers before entering into the 3rd Year of his degree studies. 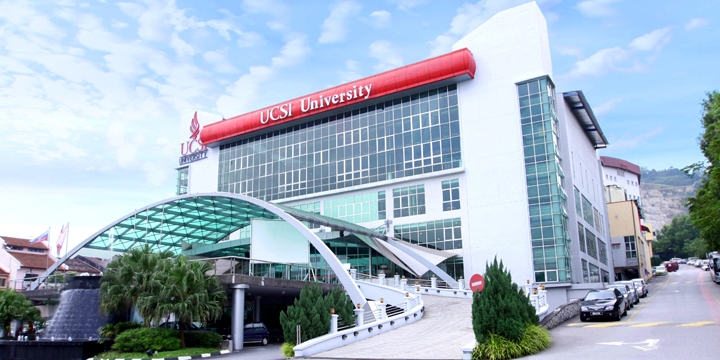 UCSI University is about 15 minutes away from KLCC and Midvalley Megamall and a free bus shuttle is provided for students to the Bandar Tasik Selatan LRT station and TBS. The university is fully wireless and is equipped with the latest cutting-edge technology to access the world of e-learning and e-resources.